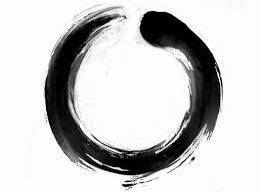 Welcome to Winchester Zen Community (UK). The Community is open to anyone interested in Zen, or meditation more generally. We hold occasional meetings and events as well as advertise related events in the locality.